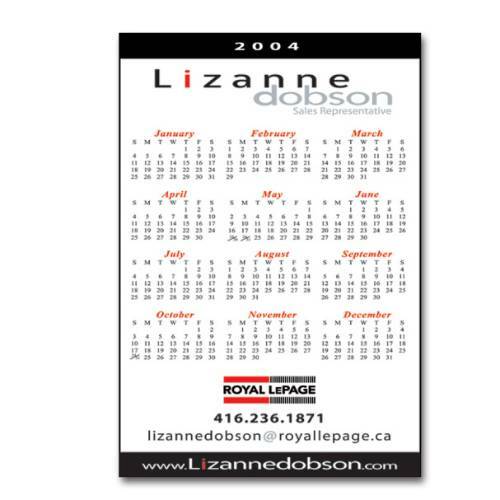 A great, economical and efficient way to showcase your business while offering a calendar or memoboard. both the products are great to keep notes organized and help keep your brand message at eye level! All calendars and memoboards are UV coated with 4CP digital print. All magnetic calendars and memoboards come as 12 pt board with magnet strips on back. Pantone colors will be converted to CMYK equivalent. Exact color match is not available with this item. Can be fully customized to accomodate any artwork layout even if it is not a calendar or memoboard.